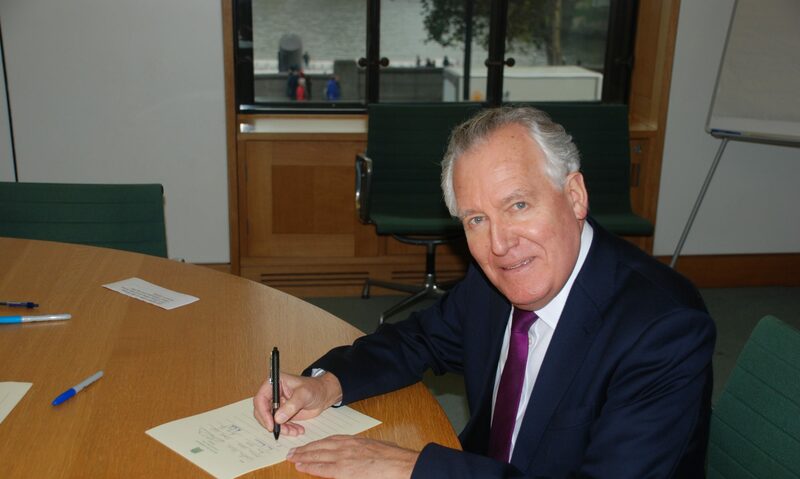 Welsh MPs today made calls for access to finance to be boosted as former Welsh Secretary Peter Hain warned that the banking system is “broken”. Speaking during Welsh Questions, the Neath Labour MP said that in many cases companies have been paying back to banks more than they have been able to borrow. He said: “Why, instead of coming out with the usual Government flannel, does the Secretary of State not admit that, according to the House of Commons Library, net bank lending – that is, new loans minus repayments – to small and medium-sized enterprises in Wales has been negative over the last two years? Since the third quarter of 2011, small businesses in Wales have paid back to the banks £148m more than they have been able to borrow, and medium-sized businesses have paid back £186m more than they have been lent.